Adventures in Kindergarten: Great Contest from 1st Grade with Miss Snowden! Great Contest from 1st Grade with Miss Snowden! 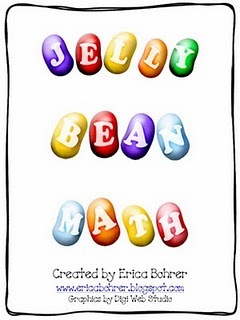 a fabulous Jelly Bean math unit from Erica Bohrer! 1. Follow Miss Snowden's blog. 2. 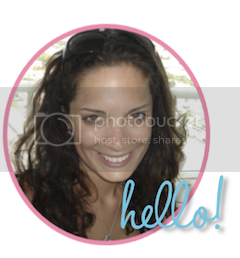 Follow Erica's Blog and her TPT Store (which is packed full of amazing resources!). 3. Post the Contest on your blog. 4. Leave a comment for each step you do! The contest ends this Wednesday, so hurry up and enter!